To check out our NEW site, currently in the final stage of developement, go here! Charles City, Iowa - A Virtual Tour! 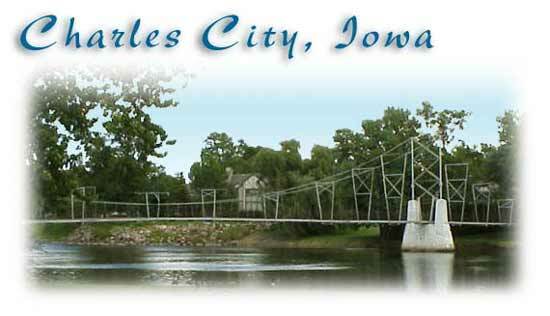 Parson Real Estate Co. would like to join with our other 7,500 plus citizens in welcoming you to Charles City, Iowa. With a solid foundation in the past and an eye to the future, Charles City is known for building many kinds of bridges. We like to think of Charles City as, "America's Home Town!" Those of us fortunate enough to call this place home know that Charles City offers the best of small town America ...and yet it's a place well in step with the 21'st Century. 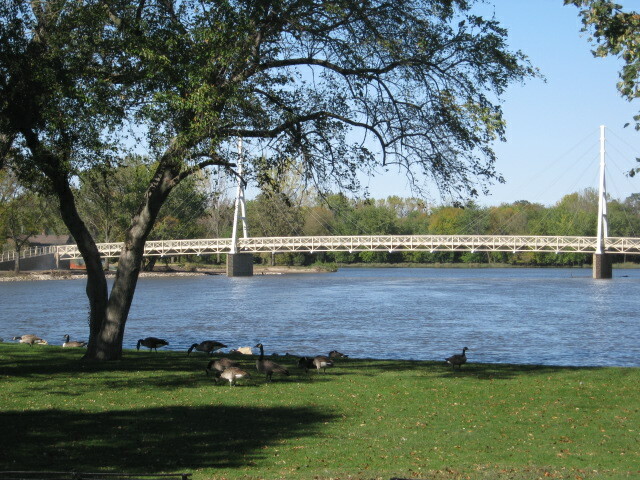 The Charles City area is truly a great place to live and work and raise families, and Gene & Connie Parson, at Parson Real Estate Co. are the real estate professionals to see, whether you are interested in buying or selling residential, commercial, or farm property anywhere in or around the Charles City area. 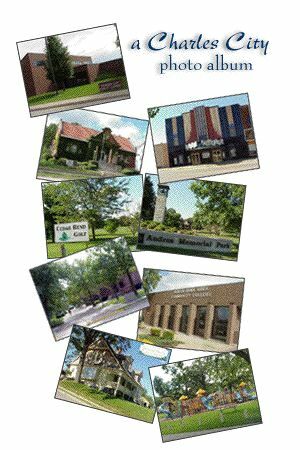 Our firm has served this area since 1977 and we truthfully testify that Charles City, IA is a town where service and integrity, especially in real estate service, is more than just a promise...its a way of life! Whether you are seeking residential, commercial, or farm property, Parson Real Estate Co., has the marketing tools, the experience, and the size to make your relocation as quick and easy as possible. And, most important, we have the exact property you are looking for. And then you, too, can be fortunate enough to say that... "Charles City, Iowa is my hometown!" Gene & Connie Parson are Licensed Real Estate Brokers in the State of Iowa and are members of the National, State and Local Board of Realtors. "Give us a call and we will roll out the red carpet for you!" This page was last modified : Wednesday, 29-Aug-2018 17:37:51 EDT.